Shelin Kasozi of Kyampisi Childcare Ministries says these sorts of cases were common at election time because some people believed blood sacrifices ‘bring wealth and power’. Six cases of mutilation and murder of children as “good luck” sacrifices have been reported during the recent Ugandan elections, a children’s charity has said. 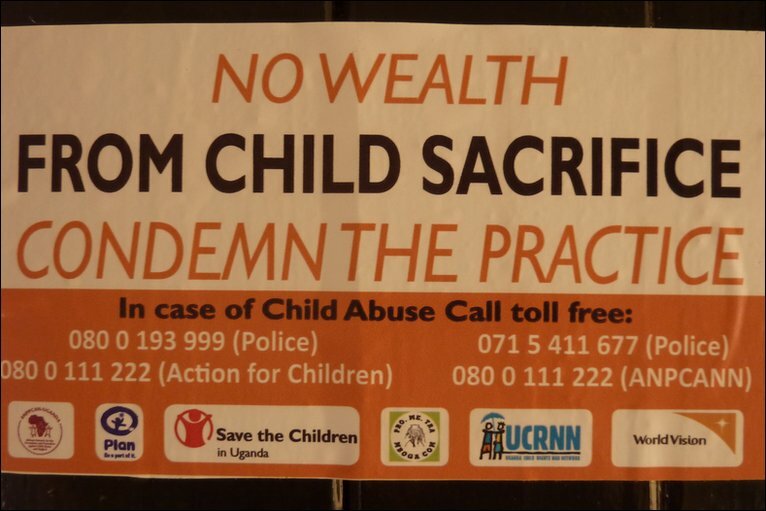 Shelin Kasozi of Kyampisi Childcare Ministries (KCM), a charity which cares for survivors of attempted child sacrifice, said these sorts of cases were common at election time as “some people believe blood sacrifices will bring wealth and power”. She told the Thomson Reuters Foundation that the cases had been reported from October to February in the Ssembabule, Mukono, Buikwe and Mubende districts in central Uganda. Suspects have been arrested but their cases are yet to go to court. 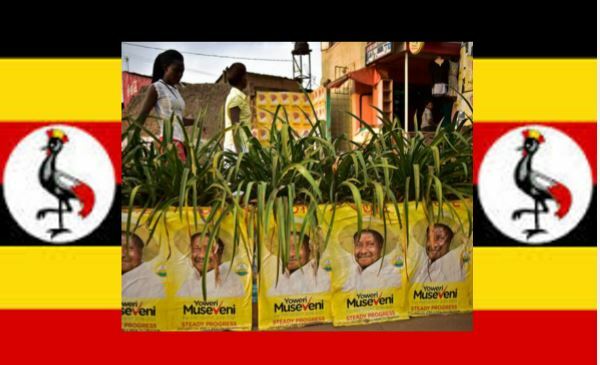 President Yoweri Museveni won a fifth term in power at the election on 18 February in a vote widely criticised by the EU and the US but ordinary Ugandans also voted in municipal and parliamentary elections. Moses Binoga, the co-ordinator of the anti-trafficking task force at the interior ministry, said several children had been reported missing during the election period but did not confirm the KCM’s report. He said the investigation was ongoing.